Fence sitters some sanity from the press. Not the American or European press I'm afraid. A very good interview with three actual scientists. 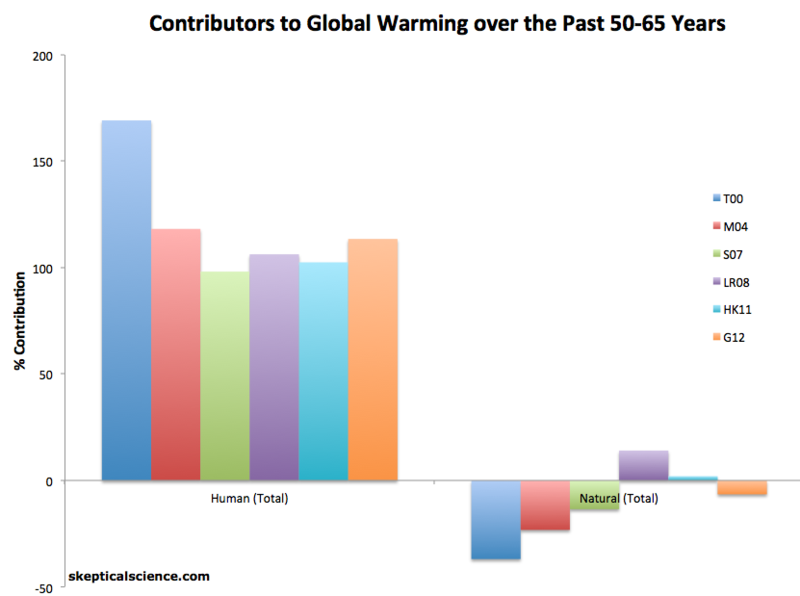 There are studies that have separated out the natural vs the manmade warming. Natural forces are slightly cooling effect and the manmade overwhelms it and more to warm the earth. I haven't seen snowlover in a while. Is he still around? I have not either. I had hoped his research had led him to a final conclusion and he was so ashamed of some of his prior sources and conclusions that he changed his screen name. Fence sitters you just can't make this stuff up any better. And, so more for the fence sitters. How do I transfer this from documents or pictures? Last edited by Johhny Electriglide on Tue Dec 31, 2013 1:12 pm, edited 1 time in total. It has to be on some web based site rather than your hard drive in order to be linked or viewed. What do you think fence sitters? For the first time in 20 years, the USA saw more record cold temperatures than record hot temperatures in 2013. Fence sitters when you hear the phrase "peer reviewed" what leaps to mind? Navin Kabra, who graduated from Indian Institute of Technology-Bombay, and later completed his Ph.D. in computer science from the University of Wisconsin in the United States before returning to India, submitted the two fake papers to the International Conference on Recent Innovations in Engineering, Science &Technology (ICRIEST) which was held in Pune on December 29. The conference was organized by the “Institute of Research and Journals” (IRAJ). Both papers were auto-generated using freely-available online software. In fact, one paper has references to the Hindi movie, Sholay, and an entire section contains dialogues from a hit Hollywood film, My Cousin Vinny. Evidently it normally costs Rs6000 to be published but Dr Kabra negotiated a 50% discount. This paper was "peer reviewed by an 'international jury' of engineers and university professors" and published. The other paper was accepted by the conference, but not published as he did not pay the publishing fees. That paper even has a nonsensical name, but it completely escaped the international jury. "Use of Cloud-Computing and Social Media to Determine Box Office Performance." This is obviously a money-making con. It wouldn't happen in the real scientific world of peer-review, would it! Does this mean the USA IS the world or that those previous 20 years of more record hot than cold actually meant something while the same folks were saying it did not? In either case hypocrisy is strong in this line of illogic. So the blogs with no review what so ever are considered "better" because you WANT to believe them? What rubbish is correct .... you keep coming up with the most off the wall sources. Probably because there are no real sources that spout the lies you want to believe. Fence sitters do you ever wonder about where you get your information? h the irony. The BBC, supposedly the public owned broadcaster, had a meeting with 28 climate experts in Jan 2006 where it decided on its policies on climate coverage. It led to the extraordinary move of the BBC abandoning any semblance of impartiality (a principle that’s so important it’s written into its charter). In the meantime, the BBC did everything it could to hide those influential experts names. It’s been nearly seven years since the seminar, but now we know why their names were top secret. No one is even pretending this was about “the science”. The BBC has become a PR wing of Greenpeace. So now the BBC has yet another big problem on it’s hands. It turns out it has lied to the public who pay for it about the makeup of the group which has determined it’s climate reporting policy. This is no small matter considering the billions of pounds involved in the Green energy industry. Additional carbon taxation has directly led to fuel poverty for hundreds of thousands. The excess cold related deaths in the UK have shot up in the last few years. We hear stories of pensioners buying secondhand books by the yard and burning them to keep warm. Fence sitters we hear so much about Antarctic ice. Here it is. NASA photo. Okay fence sitters we are going to open up a whole new facet of our journey together. How is research conducted in the scientific community. Arranged in the order of magnitude. From time to time I will discuss two and three. Right now I want to talk about number one. How is empirical data collected in climate science? Temperature measurement is the best data. 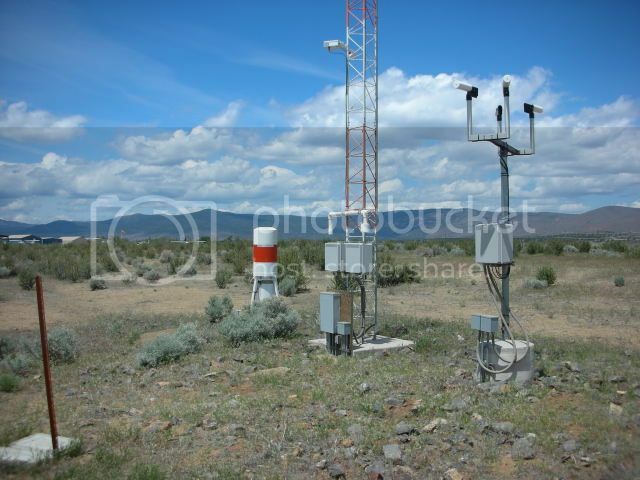 Simple and straight forward done by satellite or temperature readings on the ground. Can’t go wrong with that, right? As of 2007 there are 1221 USHCN sites on the continental United States. 55 % of them are MMTS stations. Maximum/minimum Temperature Stations. 21% are MMTS with CRS. Following is a link to a NOAA website on guidelines of how these sites are properly set up. This is done to minimized bias data sets. There are five basic guidelines to set up a good station. 1. 5 +or- 1 feet off the ground. 4. No closer than 4 times the height to a building, fence, ect,. 5. At least 100 feet from pavement or a concrete surface. Now here is a USHCN site that is not properly set up located at Marysville, California. Giss Station ID 425745000030, and its corresponding NASA Giss graph for that station. Notice any difference? This station violates guidelines 4 and 5. Pavement and concrete literally a foot away. A building within 15 feet not the required 4 times the height of the building. 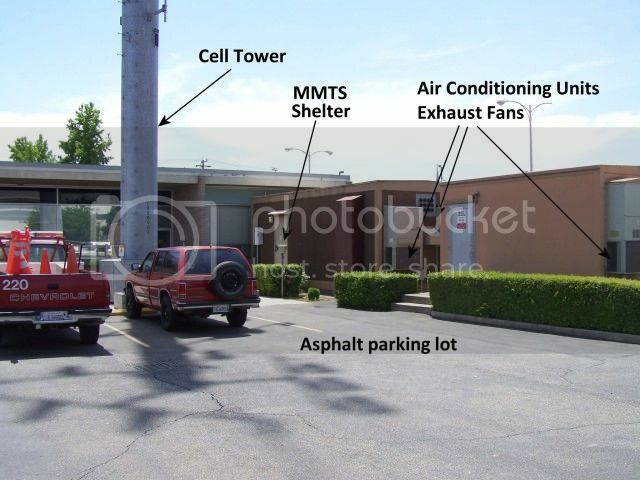 Add to that cars, AC exhaust, and a metal cell tower. How many similar stations are out there? How many would bias the data?